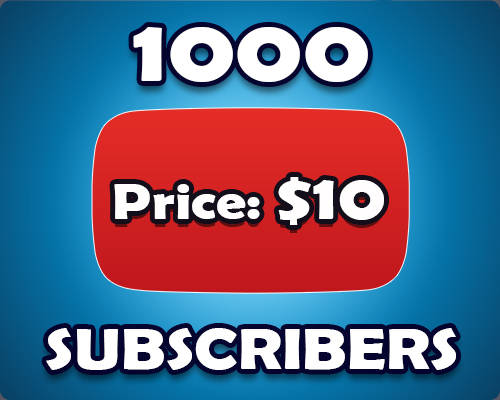 I will give you real permanent 1000+ high quality active YouTube Channel SUBSCRIBERS in your any channel only for $15. This SUBSCRIBERS are 100% real and non drop guarantee. It's come from active users & different IP address in the USA, UK, CANADA & etc country. No need admin password & any personal information. My service is professional & very super fast delivery completed. I will grow your YouTube channel. Make sure your Video/Channel is 100% original. 1k Non Drop YouTube Subscribers Within 1 Day Delivery is ranked 5 out of 5. Based on 3 user reviews.